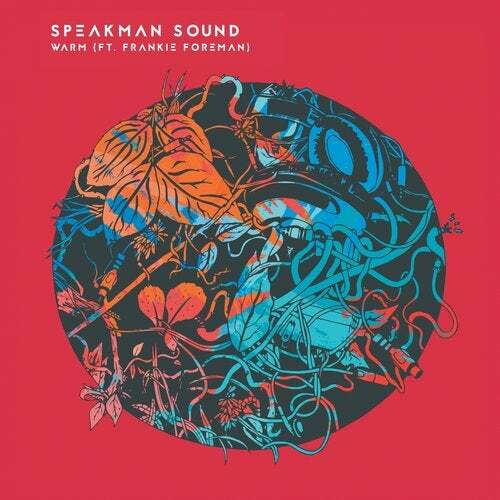 Brand new Glastonbury production duo Speakman Sound team up with Frankie Forman for the palliative psychedelic dance stylings of latest single Warm. Warm follows the breakneck success of debut single In Flight which became a top viral track on Spotify while being touted by key tastemakers including 6Music's Lauren Laverne, Radio X's John Kennedy, Soho Radio's Eddie Temple Morris and Radio 1's Huw Stephens, Monki & Phil Taggart. The latter commendations led to the brothers being offered a slot on the BBC Introducing stage at Glastonbury for a ram-packed homecoming. Warm is a sonic embrace, a trip into the uterine comforts of music. A rolling kick drum structures it, ostensibly four-on-the-floor, but with syncopated fibrillations; the sound of a heart skipping a beat. With Frankie Forman's brilliant, mantra-like vocal and Tobie Tripp's sweeping strings, Warm reminds us of the comfort we find in music. Enveloping in its beauty, it's the latest majestic entry into Speakman Sound's unique and beatific body of work.